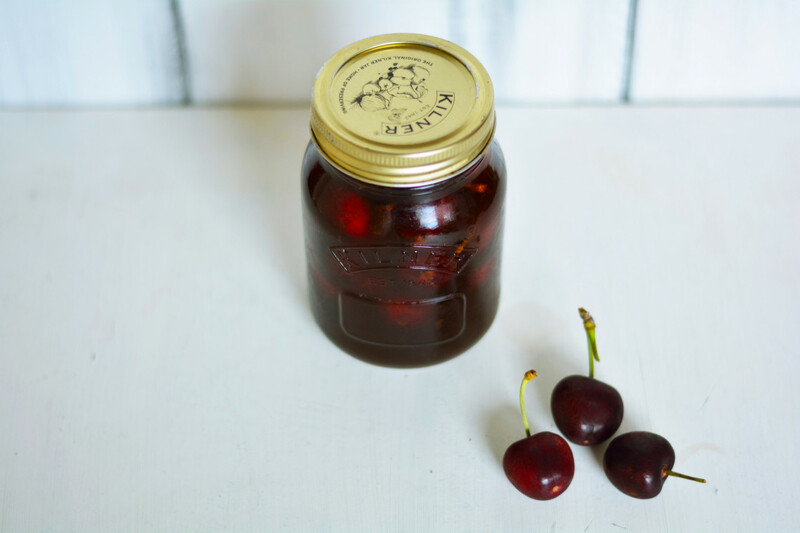 Maraschino Cherries might be super delicious little treats but are often made by bleaching the cherries first with calcium chloride and sulphur dioxide, until they are yellow, before suspending them in a super dyed, high fructose corn syrup mix. 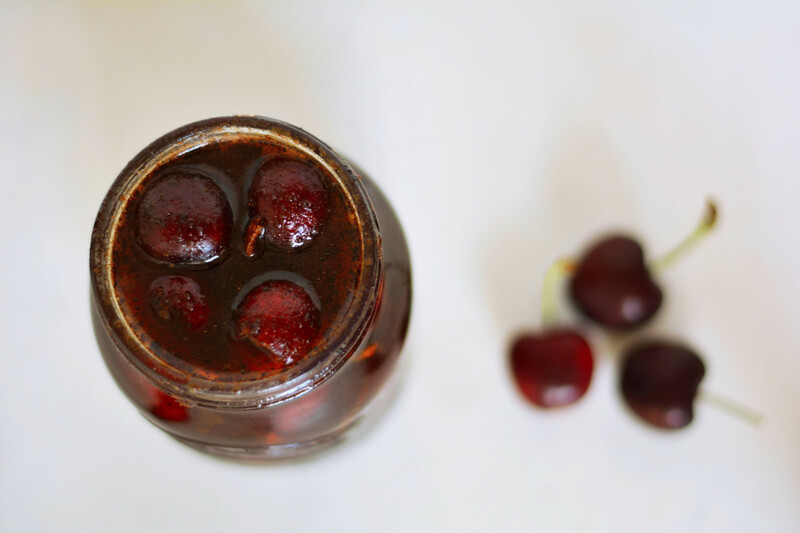 Not healthy in the slightest and super gross if you ask me – which is why I came up with these delicious and healthy Maraschino Cherries. They aren’t the healthiest thing to eat by no means but they are indeed free from dyes, alcohol, artificial flavours, and of course refined sugars. 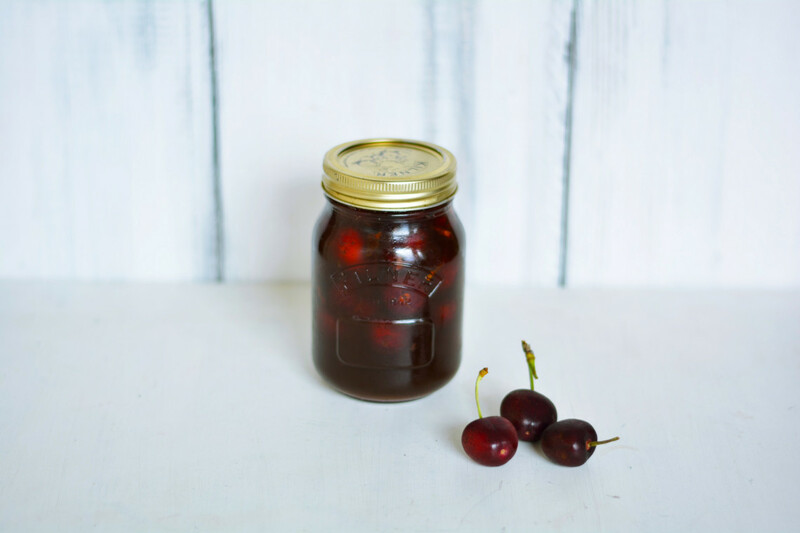 To find out more about how Maraschino Cherries are made click here. 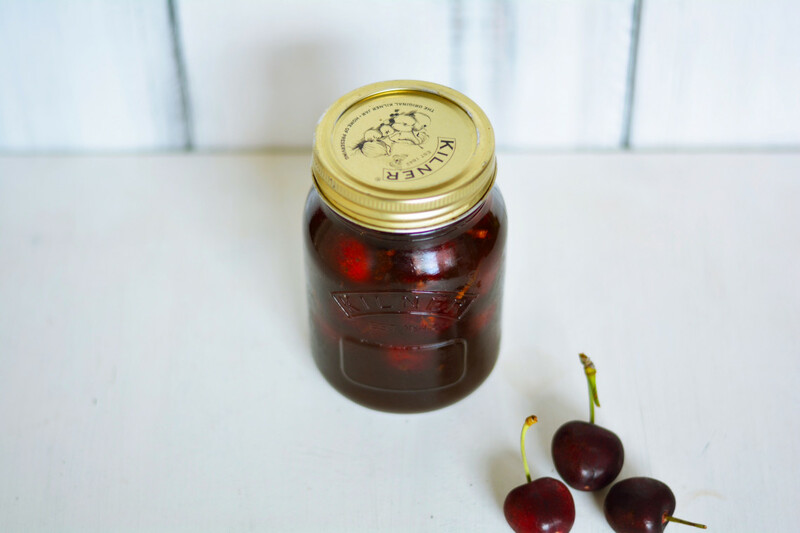 Fresh, juicy, and healthy Maraschino Cherries without the bleach, alcohol, dyes or refined sugars. Perfect in cocktails and raw desserts. Firstly, before you even try and make these I’d totally recommend investing in a cherry/olive pitter otherwise you’ll be in your kitchen for a very long time. I picked mine up from Ocado for just £7 and it has a little ‘splash guard’ on it to prevent your kitchen from looking like a murder site. 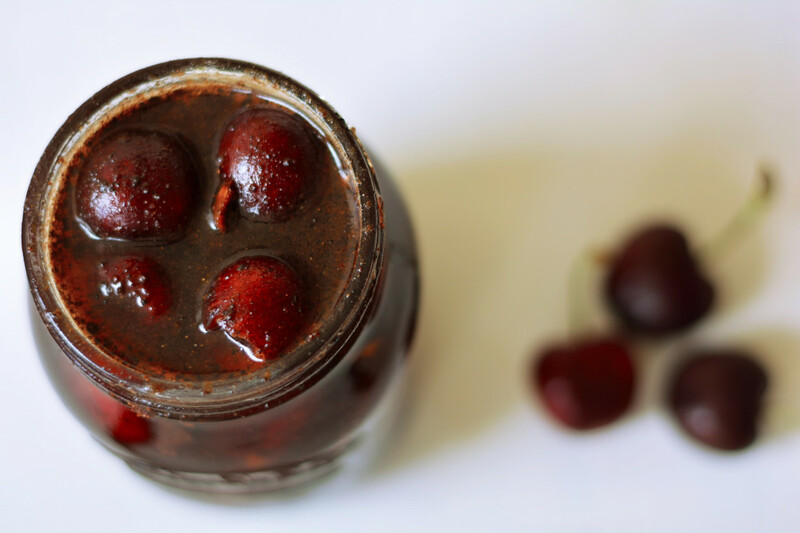 Plus, it makes for some really fast cherry pitting and if you get a little bored you can fire cherry pits at passers by or annoying children that refuse to leave your kitchen (I don’t really recommend doing this even if it is fun). I’m not 100% against the alcoholic version of these but I wanted them to be accessible to as many people as possible. 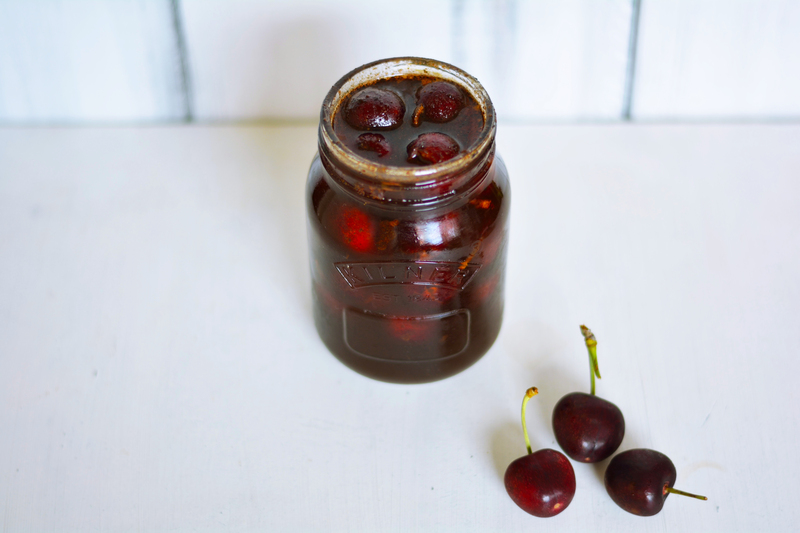 If you do want to opt for an alcoholic version then you may want to crack out a 1/2 cup of Amaretto with 1/2 cup cherry juice and bring to a simmer before adding the spices or use 1 full cup of Maraschino liqueur rather than making a simple syrup from water and sugar. The choice is yours! You could also make a simple syrup with 1/2 cup water, 1/2 cup cherry juice, and 1 cup sugar if you wished too. 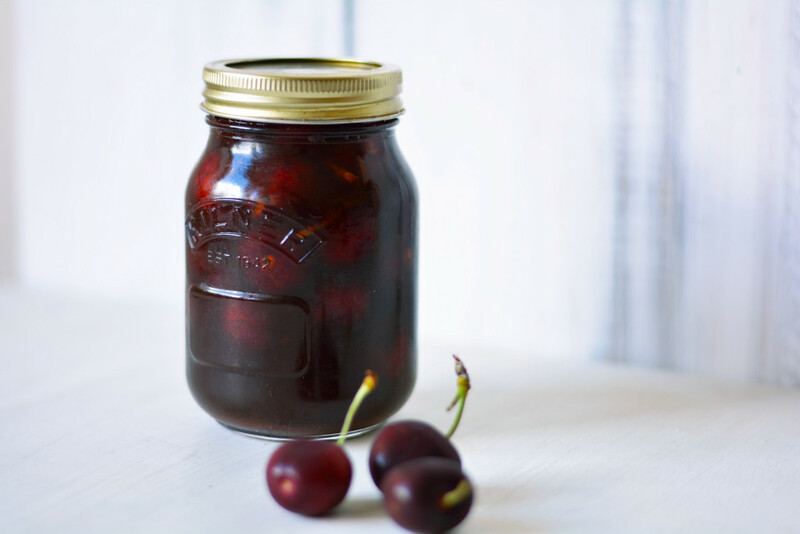 Cherries are in season now so it’s the perfect time to get making these. I’ve heard of people keeping these in the refrigerator for up to 6 weeks but because I’m unsure of the life span of rapadura (raw cane sugar) I’ve said 3 weeks instead. You can also drop them into a water bath if you’d like, in order to can them and keep them for even longer, but in all honesty I’ve no idea how to go about doing this so you’d have to do a little Google! Personally, I like to keep things as fresh and raw as possible so that I can reap all of the nutritional benefits but that’s just me. These healthy Maraschino Cherries are perfect in cocktails, raw desserts, and dipped in raw chocolate. 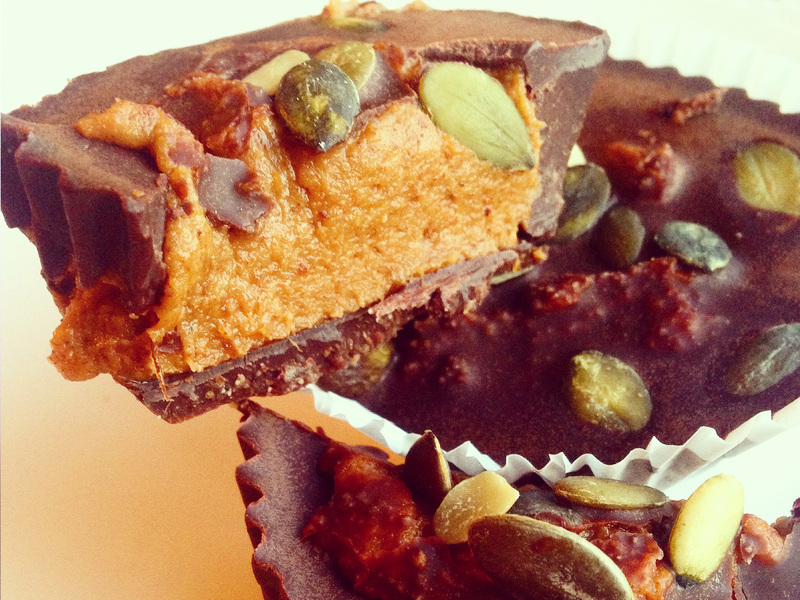 Just be sure to pat them dry before dipping into melted raw chocolate otherwise they won’t look too good! 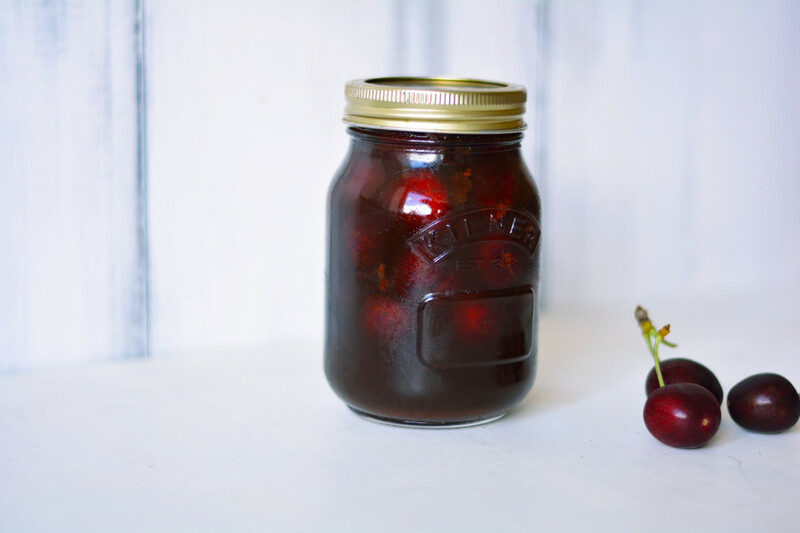 Now, over the next 3 weeks you are going to see me getting a bit cherry heavy as I’ve teamed up with Seasonal Cherries for the 21 Day Cherry Challenge… just stay tuned for my next post to find out what it’s all about and to discover another amazing cherry filled recipe! Love berries? Then you’ll love my Seasonal Berry Mousse Tarts I made for the Seasonal Berries campaign earlier this year! In a small saucepan combine the water and rapadura. Heat on a medium heat, whilst stirring, until the sugar dissolves. Set to one side and leave to cool to room temperature. Next add the rest of your ingredients, except for the cherries, and stir. 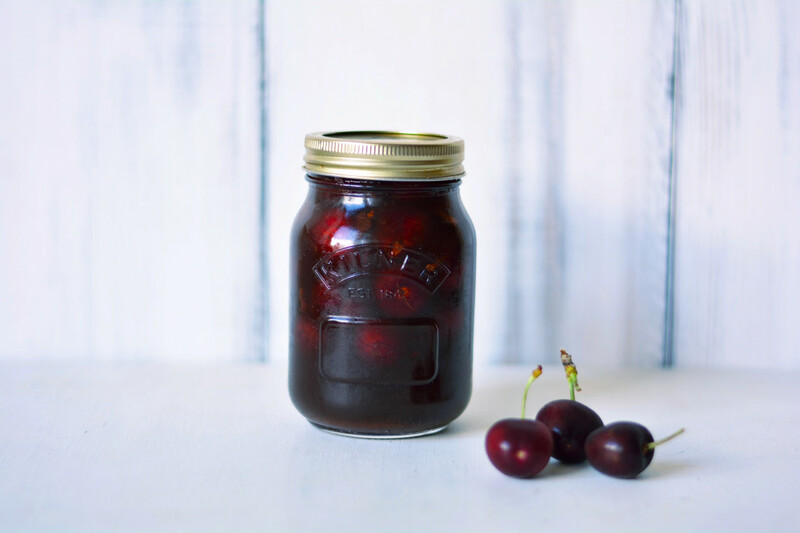 Fill a 500ml mason jar with your fresh pitted cherries, leaving roughly around ¾" room from the top. Pack in the cherries gently but ensure that they fit together nice and tightly. Pour in your flavoured simple syrup, place the lid on, and give a gentle shake to dislodge any air bubbles. 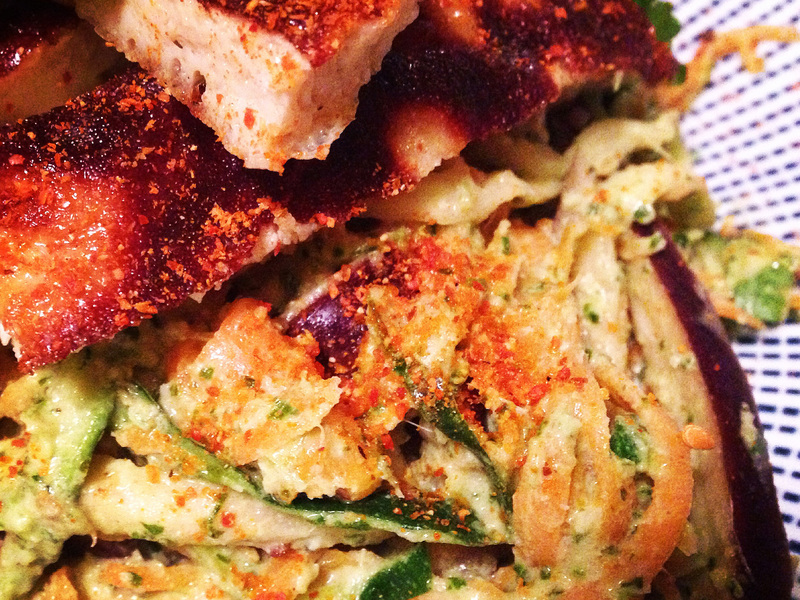 Place in the refrigerator and leave for 3 days to allow the flavour to absorb. You can store these in the refrigerator but they probably won't last that long!